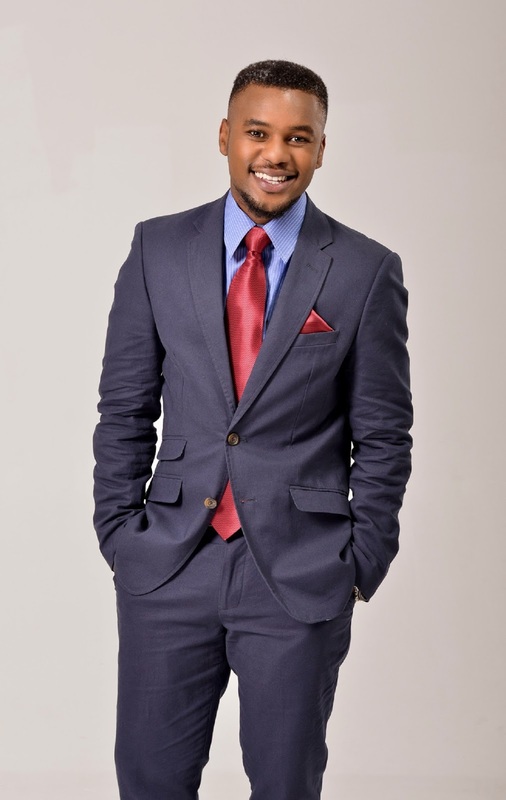 GoXtra News: LUNGILE RADU TO HOST BIG BROTHER MZANSI! LUNGILE RADU TO HOST BIG BROTHER MZANSI! With the start of Big Brother Mzansi just 52 days away and with the show’s launch marking the third time, after an eleven year hiatus, that a 100% South African version of the hit reality TV franchise is being created, the excitement around the highly anticipated new season is gathering momentum! Now producers and show executives have made a key announcement in the run up to the big Sunday, 2 February kick off for Big Brother Mzansi. Fast rising television personality Lungile Radu has been confirmed as the host for the newest edition of the series, and will be taking to the Big Brother stage to keep viewers informed and updated about all the happenings in Biggie’s crib. In addition Radu will be, for the most part, the housemates only contact with the outside world! It’s a big job but with his impressive list of TV credentials growing quickly, coupled with his youthful energy and contemporary urban style, Radu is just the man for the fast-paced, demanding role at the centre of a 24/7 live television roller coaster! An actor and presenter, Radu rose to fame after he presented the popular programs Kasi 101, O-Boma, Set It Off and Shout it Out on Channel O, Africa’s first ever music television destination. No stranger to reality TV though, the talented television professional previously hosted Fear Factor and recently starred, alongside Thomas Gumede and Siya Ngwekazi, in the aspirational, inspirational Forever Young on Mzansi Magic, a program that he is also responsible for co-creating and developing. A man of action and highly social by nature, Radu is always on the go and with a jam-packed schedule of activities to contend with, and a constantly ringing phone by his side, it’s clear that he will fully understand the challenges and frustrations the housemates face, being isolated from the rest of the world, governed by an authority figure, stripped of their mobile devices and confined to a limited space. And while the dashing high flyer is optimistic about almost everything, he is realistic about his role on Big Brother. 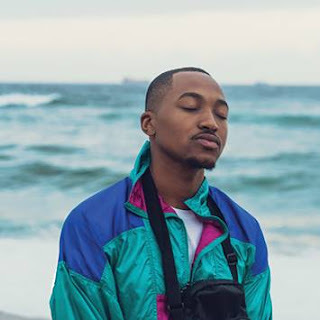 Commenting on Lungile’s appointment as presenter for Big Brother Mzansi, M-Net Director for Local Interest Channels Yolisa Phahle said that when it came to selecting a presenter for the show, Radu was a natural choice. Now with Radu on board, producers Endemol SA are hard at work completing a revamped Big Brother house, finalising housemate selection and putting finishing touches to their plans. Big Brother Mzansi kicks off with a must-watch two hour launch on Sunday, 2 February at 19:00 and will be screened live 24/7 on channels 197 and 198 to DStv Premium and Compact audiences. Highlights from the series will also be screened on Mzansi Magic so a wide variety of DStv viewers will be able to see all the nominations, evictions and tasks plus all the drama, parties, romance and more!